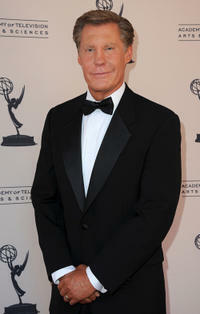 Kent Shocknek at the 63rd Los Angeles Area Emmy Awards in California. Sibilia Vargas and Kent Shocknek at the 63rd Los Angeles Area Emmy Awards in California. 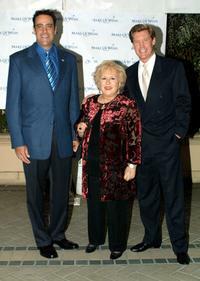 Brad Garrett, Doris Roberts and Kent Shocknek at the Make A Wish Foundation of Greater Los Angeles Second Annual Awards and Dinner Gala. Kent Shocknek and Guest at the 15th Annual Night of 100 Stars Oscar party. 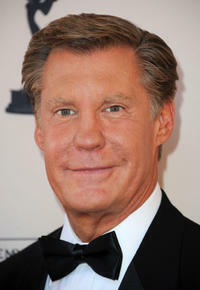 Kent Shocknek and Karen at the Make A Wish Foundation of Greater Los Angeles Second Annual Awards and Dinner Gala. 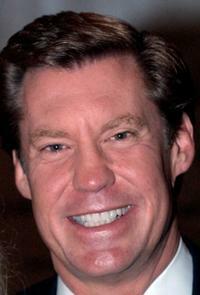 Kent Shocknek at the Make A Wish Foundation of Greater Los Angeles Second Annual Awards and Dinner Gala.